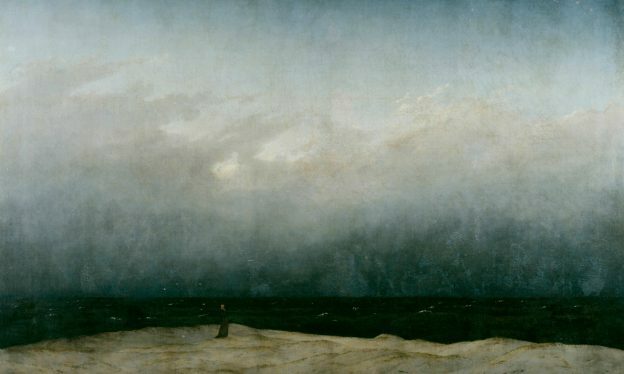 In Romanticism, humanity confronted its fears and proclivity for violence. 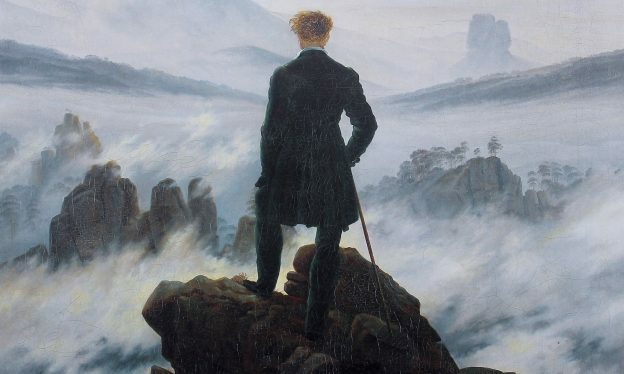 Romanticism has nothing to do with a candlelight dinner for two — learn why. 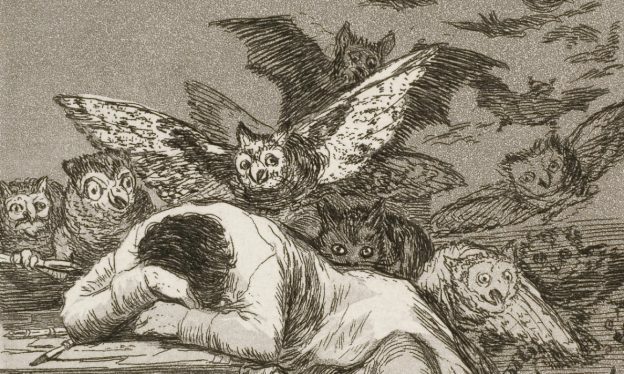 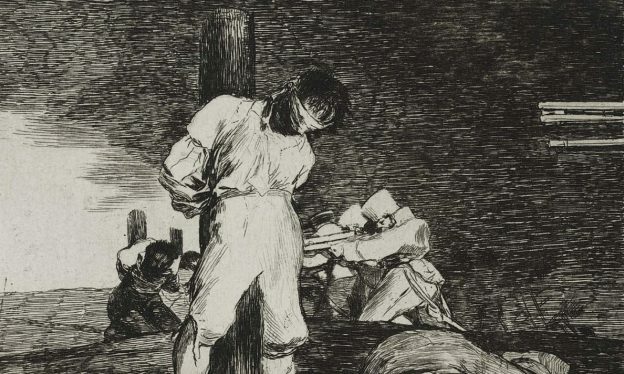 Francisco Goya confronted demons of all types in his paintings and prints. 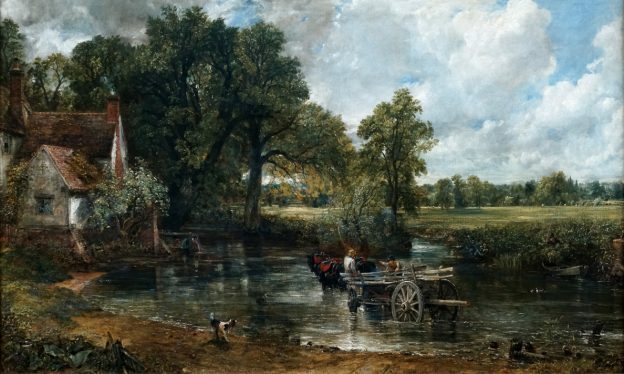 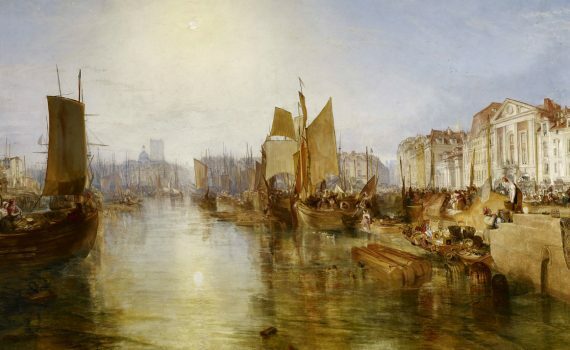 The industrial revolution in England changed everything — including its art. 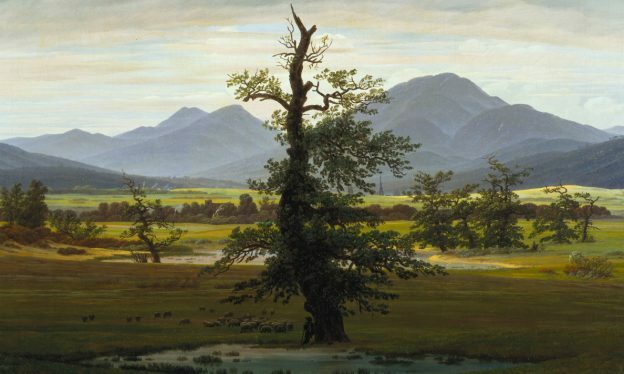 In Germany, Caspar David Friedrich replaced angels and saints with mountains and ruins, as a way to retrieve the spiritual for the modern world. 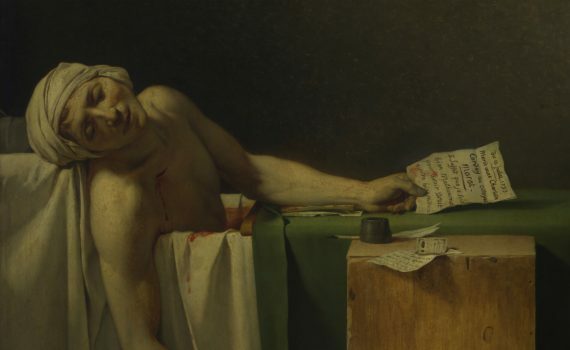 Artists across Europe made human emotion and experience their subject.